Sound Proofing Basement Ceiling.. But what about the walls? 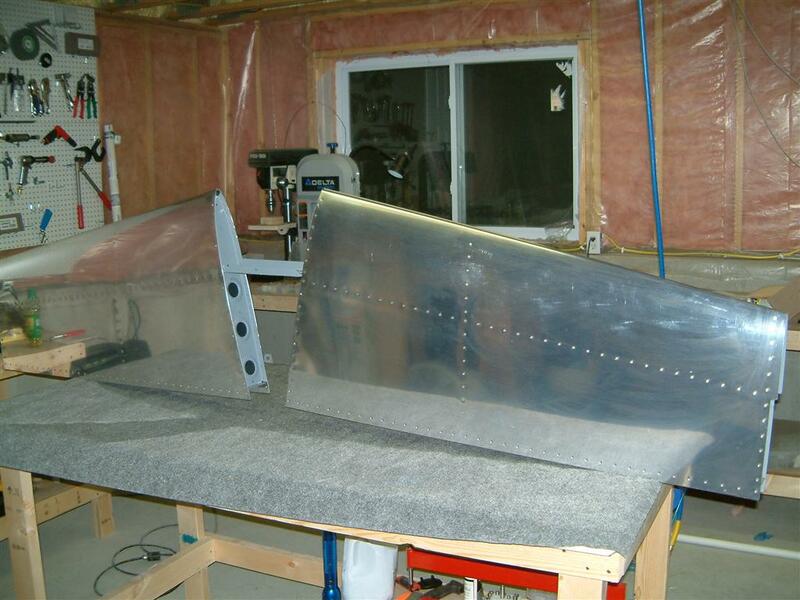 I'm in need of soundproofing my basement airplane workshop. I'm thinking of using RC and two layers of either 1/2 or 5/8 drywall. My question is, my house is a bi-level, Half of the basement is below ground level. The other half is above. The part above is currently just framed & insulated. There is no drywall on the walls. Will the unfinished walls let sound up and around the ceiling? There are 2x4's that will keep the sound in the basement, but I'm wondering if that is enough. Re: Sound Proofing Basement Ceiling.. But what about the walls? When soundproofing a room you must address all walls and ceiling, any area that is not addressed will be a sound leak. 2x4's will not keep sound in the basement, You should use a layer of MLV stapled to the studs and ceiling joists in a continous layer, tape and caulk. Followed by RC channel then your Drywall. If you do not address all walls and ceiling your efforts will have little noticable effect.